Apart from a special spirit and the purest artesian water, Beluga Gold Line vodka also contains ingredients such as rice extract and rhodiola rosea extract. 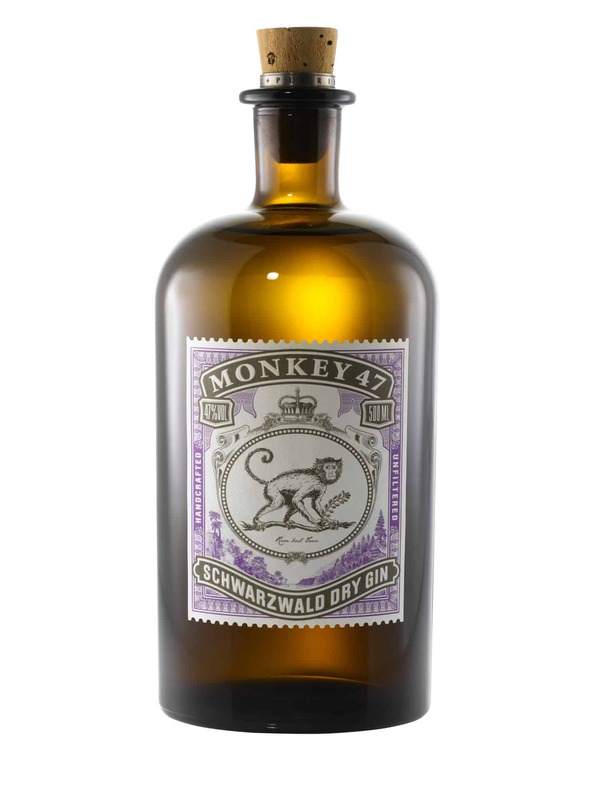 Its strength combined with a soft taste highlights the drinker’s decisiveness and sophistication. The Beluga Gold Line is visibly distinct with its perfect shine and transparency. 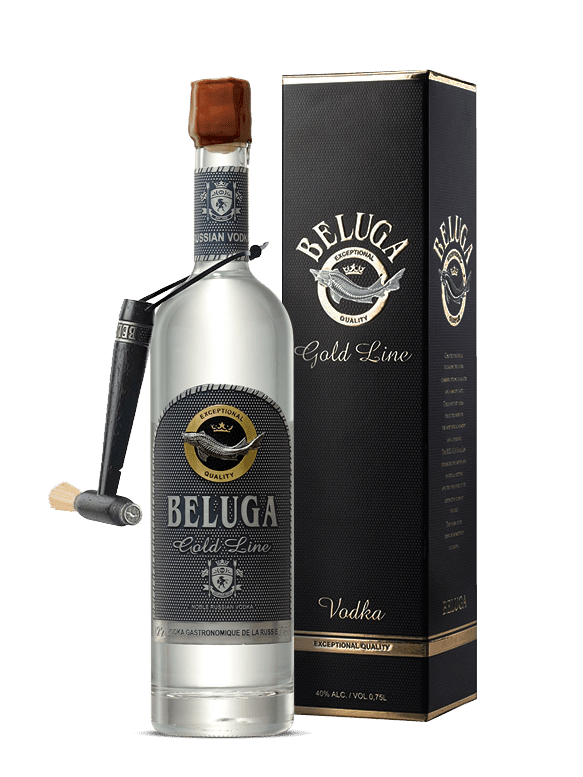 The Beluga Gold Line is a true discovery for connoisseurs of strong and gentle alcohol. The ‘rest period’ of the Beluga Gold Line lasts for 90 days; during this time the vodka acquires a balanced structure. A special ritual is carried out when serving the Beluga Gold Line, reflecting the traditions of consuming true delicacies. During production, the Beluga Gold Line undergoes constant quality control at every phase of production. The immaculate combination of handcraft and delicate taste make the bottle with an individual number a worthy sign of respect and a desirable gift. Beluga vodka is manufactured in an environmentally pure and untouched corner of Siberia, 300 km from the nearest settlement. Beluga undergoes the processes of filtration quartz sand post-filtration and maturating for a 3-month period. “Calmed” and “rested” at every stage, Beluga is saturated with irreproachable taste.